Environmental health is the field that studies how substances or other environmental factors have an impact on human health. The presence of naturally occurring and man-made chemicals in the air, water, food, pesticides, cleaning products, furniture, and buildings/homes is relevant to early care and education settings. Other important factors include pests, weather, allergens such as mold and fungi, and noise and lighting. All of these factors can impact human health. Children live in an environment vastly different from previous generations, every day, they are exposed to dozens, perhaps hundreds, of chemicals that did not exist 50 or 100 years ago. Currently, more than 80,000 chemicals are in use in the United States, but for the majority of the thousands of new chemicals produced, little is known about their health effects on humans, especially their effects on children’s developing systems. We now know that what is safe for an adult may not be safe for a child. 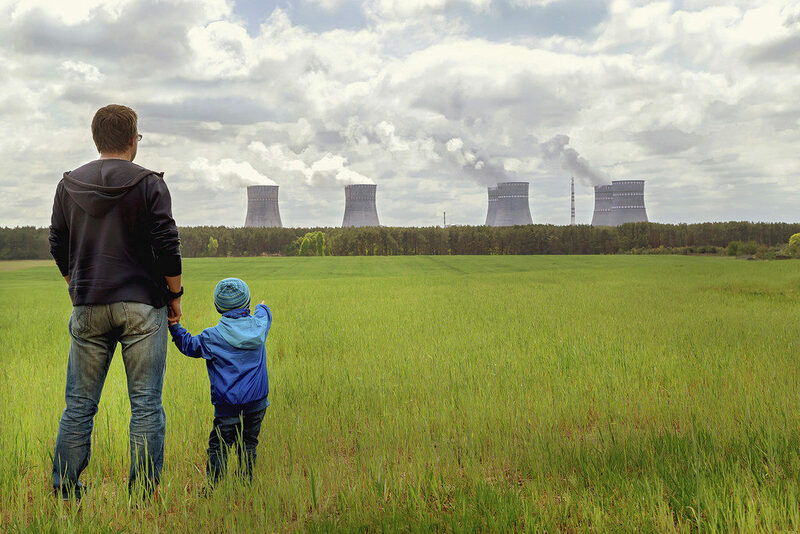 Children are vulnerable to harm from environmental toxins because of their developing systems and unique behaviors. The primary task of a developing fetus, infancy, and childhood is growth and development, but if growth and development are hampered at any of these stages, the chances of a healthy adulthood dramatically decrease. Because of this children’s vulnerability, emerging knowledge, science and health-based organizations are increasingly recommending best practices to protect children from unnecessary chemical exposures. Every day, approximately 11 million children under the age of 5 in the U.S. attend early care and education programs. It is important for children to be in health and safe environments with caregivers/teachers who understand and follow basic environmental health and safety best practices. Also, pregnant women and women who may become pregnant, require specific consideration of their exposures to have confidence that their health is adequately protected. This resource can be used by a variety of stakeholders to learn about and recognize the potential environmental hazards in the early care and education setting, and take action to remove or minimize these hazards. Taking these steps will help reduce health risks from environmental hazards in an early care and education settings.